Finding the right amount of storage space, whether it’s at home or in a storage facility, can be tough. While Affordable Family Storage has a few ways to make things easier, like our handy storage calculator, it can still be difficult to make the most of storage space. The way you stack or arrange things, even the order in which you place things in a space, can make a huge difference to how much room you have. 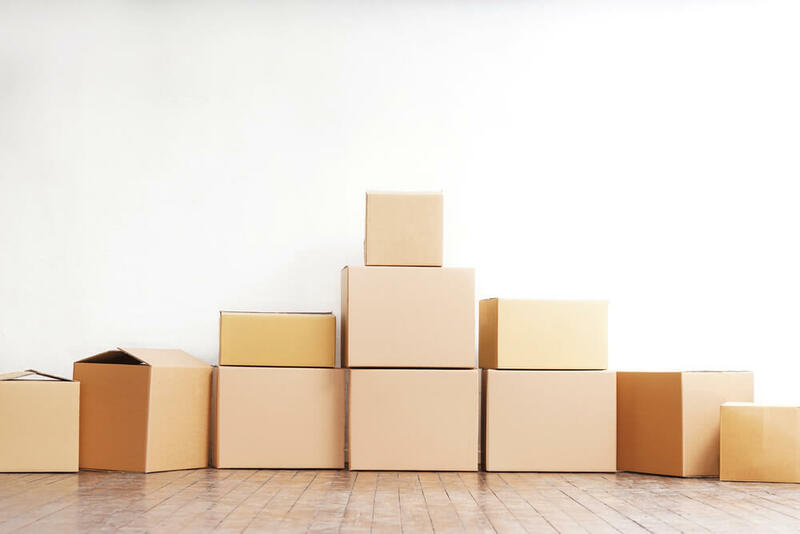 In this entry of the Affordable Family Storage blog, we’re offering some advice on making the most of whatever storage space you’re using. It’s a good idea to take regular inventory of your belongings to maintain a decent amount of storage space in your home. Once or twice a year is enough for most people, and the first step in doing this is deciding what you really need to keep. If you’ve amassed junk mail that you neglected to throw away, do you really need to keep it? If there are things in your home that you don’t need but still have taking up storage space, decide whether they should be donated, recycled, or trashed. There’s a subtle difference between what you want to keep and what you really need to keep. This depends from person to person and can sometimes be a difficult decision. But if you’re running out of storage space then it’s an important one. When you’re taking stock of your belongings and deciding on how to free up some extra space, think about why you want to keep certain items. Things that don’t have a specific use, but have a lot of sentimental value, are ideal for your storage unit. If you just need places to store things, rather than actual space, there are a lot of creative solutions available. The important thing is to match whatever in-home storage solutions you find to your interior aesthetic. There are endless blogs, articles, and websites available that offer a wealth advice on visually appealing, practical home storage. If you live in a smaller space, storing things vertically is a great way to save space. Once again, taking a look online will bring up a long list of options for storing household items vertically, from books and physical media like DVDs or Blu Rays to things you might not think about storing vertically like clothes or electronics. If you’re looking for the ideal solution to your storage issues, contact Affordable Family Storage today. We offer a variety of sizes and features in our storage facilities in Omaha, NE, and across the Midwest. From climate control to modern security, we can help keep your stuff safe and in the best condition. Check out the full range of our storage rental services on our website.